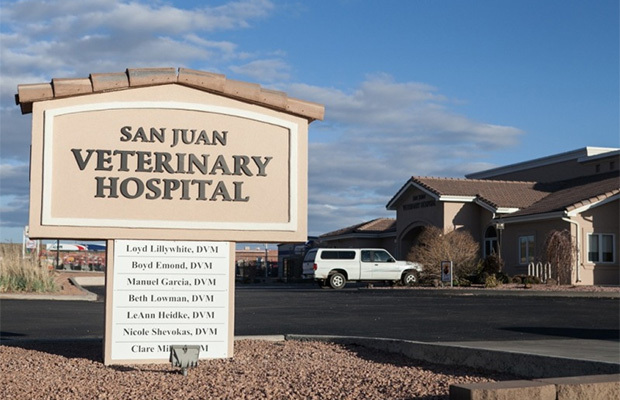 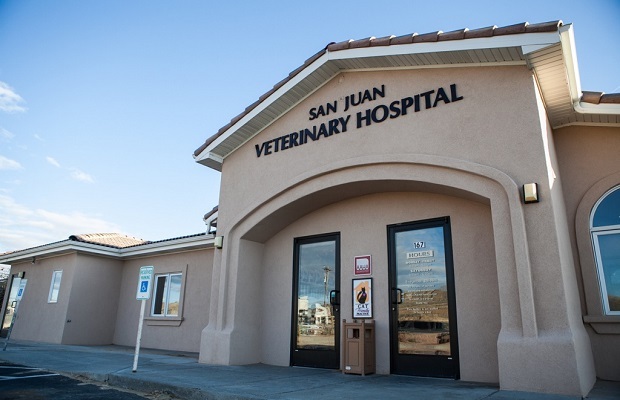 A native New Mexican, Dr. Manuel Garcia has practiced at San Juan Veterinary Hospital since 2004. 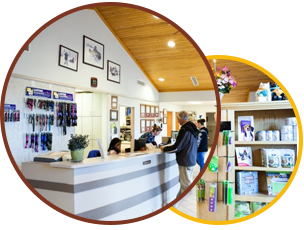 Parasites can affect your pet in a variety of ways. 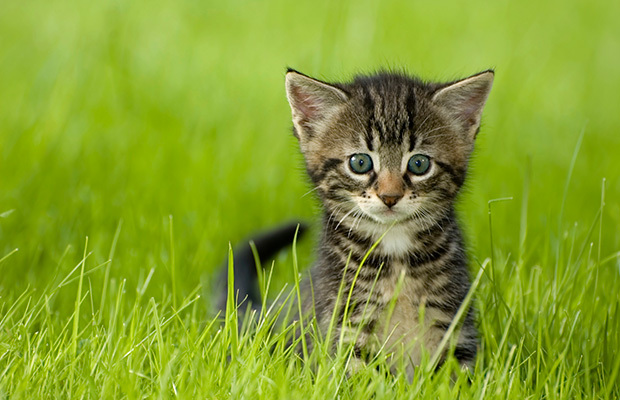 Pet owners can protect their pets by learning the common household foods that pets should avoid.